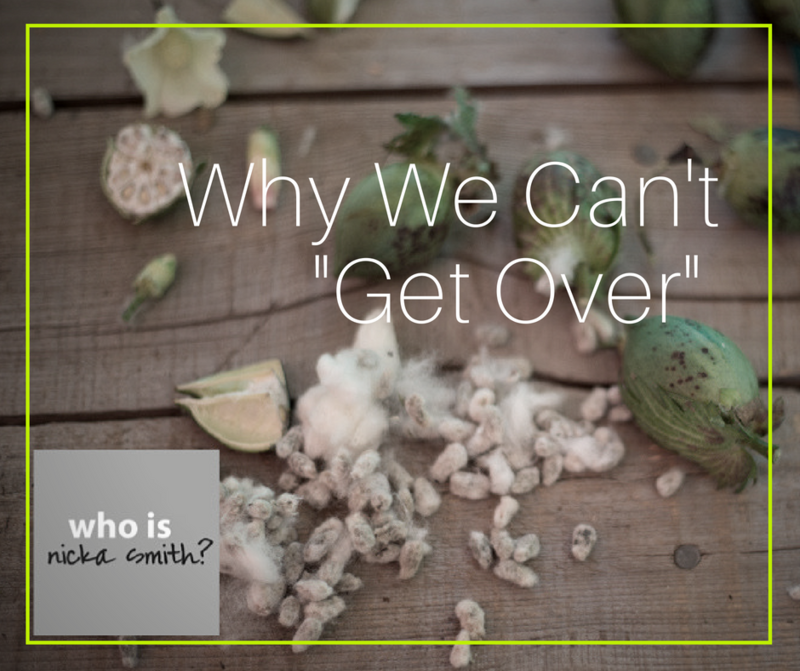 Why We Won't Ever "Get Over" - who is nicka smith? A note about why we need to take responsibility for our low down ancestors and stop expecting the recipients of their wrongdoing to respond how we want them to. 18 separate names. 18 separate people, elected officials, public servants, and/or businesses they own(ed). People with families, emotions, and deep ties to my ancestral place of origin, Lake Providence, East Carroll, Louisiana. People that folks in the community would say were well respected, left a great legacy, and were people anyone would want to emulate. See, I’ve told this story more times than I can count. I’ve read hundreds of articles on it. 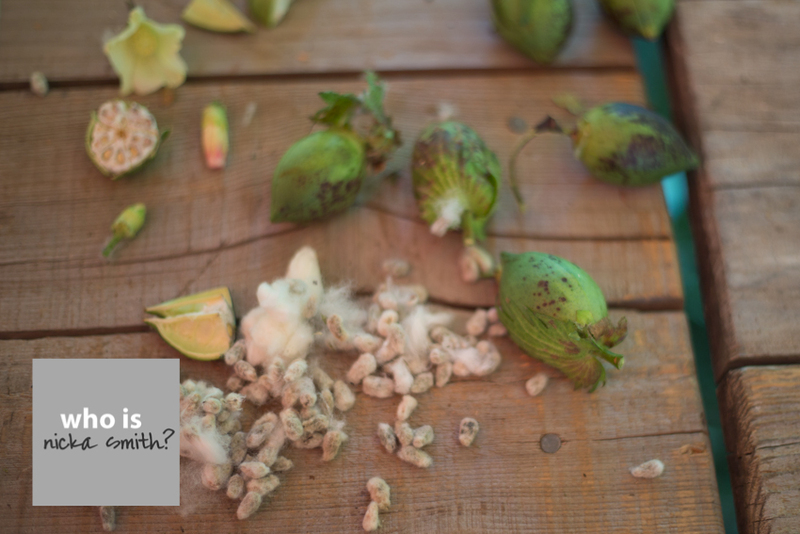 I’ve talked to my mother, grandmother, first and second cousins about it for years. It’s something I grew up knowing. We always like to end on the high note that he, thankfully, didn’t go bankrupt or die at the hands of racism. That he eventually went on to be elected to the parish school board, that he was invited to President John F. Kennedy’s funeral, or that he lived to age 94. But in light of the current situation in our country, his story, like so many others, deserves for the low notes to be played as well as the high notes. The things his own children, the oldest who is now almost 90 years old himself, won’t even talk about. The things that I’ve tried to interview them about for years but they are just too painful to talk about. Here’s the thing about the 18. They’ve likely got descendants. 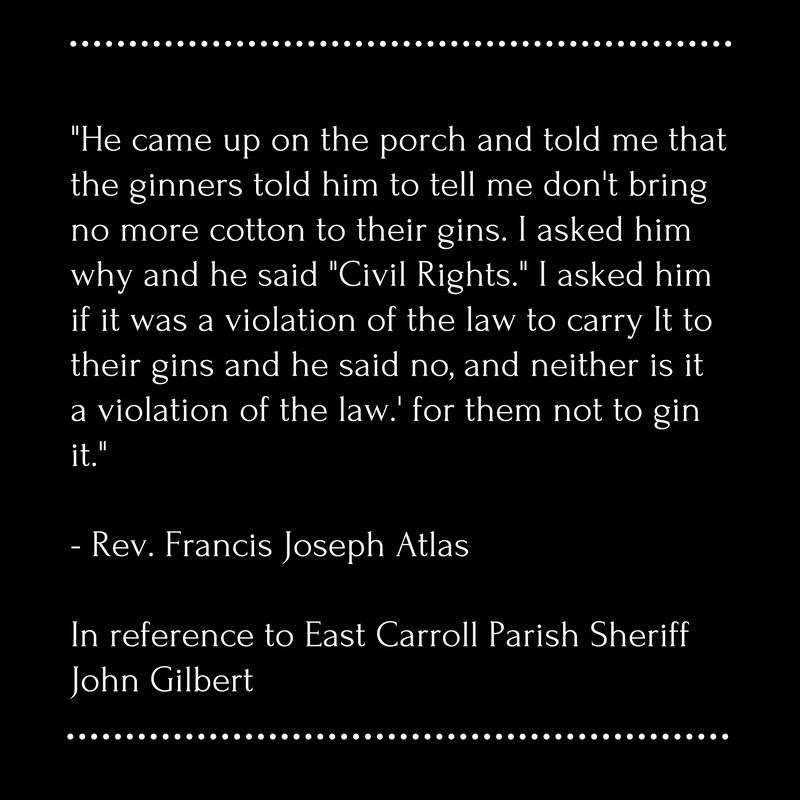 They may or may not have told the story about their involvement about what happened; the fact that they were so against African Americans having the right to vote in East Carroll Parish that they almost froze my family out of their home during the winter because they refused to sell them butane gas to heat it. The fact that they likely knew who burned crosses in their front yard or who the sniper was who was sitting at the end of the road they lived on and kept my family from visiting Uncle Joseph for YEARS because of the threat of being shot. He told his own children not to come home to visit. For years. 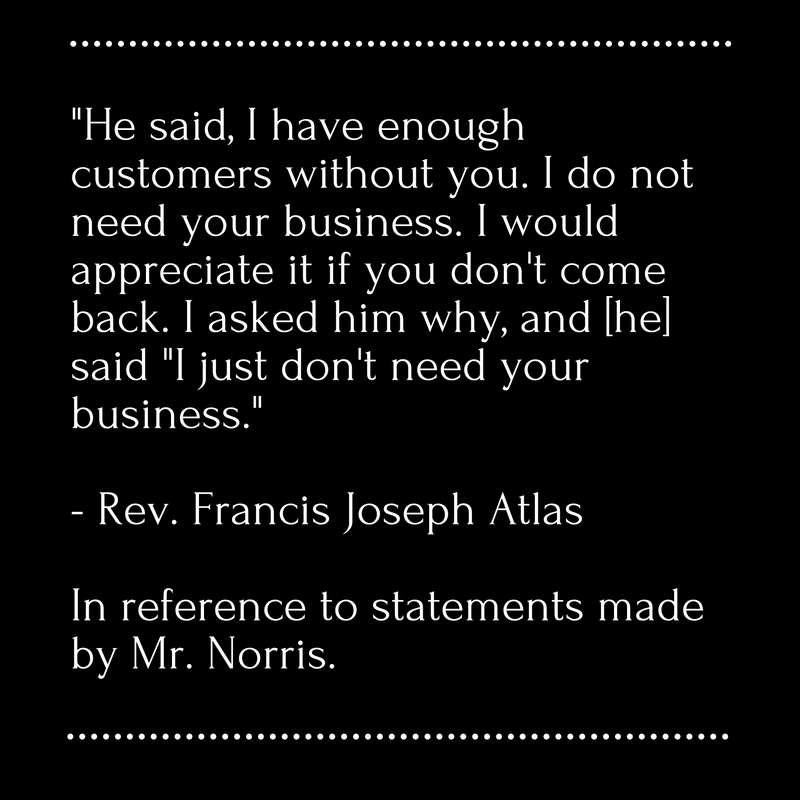 They’re probably a lot like Dr. Joseph Linsk of Atlantic City, NJ. Linsk is the 94 year old man who was recently interviewed by his son for StoryCorps who is seeking to make amends for the fact that he stole the $2 salary his family’s African American domestic named Pearl to cover up a wrong he committed at school at age 8 and is JUST NOW telling the truth. Especially when history has taught us that Pearl likely was blackballed from employment and her and her descendants may have experienced generations of economic disparities behind what Linsk did. Emotions of those reading Linsk’s story are divided – some say “But he was just 8 years old” while others say “*uck him and his apology!” Linsk is perhaps like William “Tib” Mitchiner, who died before Uncle Joseph and allegedly made a death bed apology to him. Our whole family knows that Mitchiner was one of the most influential men in the parish, in fact, he himself noted that he was good friends with my great grandfather, Joseph’s father, Louis Balfour/Bareford Atlas, Sr. But when it came down to maintaining oppression, a years long relationship with Uncle Joseph or Grandpa Babe didn’t matter. Because pressure. Because civil rights. According to Cleo Scott Brown, no one was even supposed to know that Uncle Joseph or her father Rev. 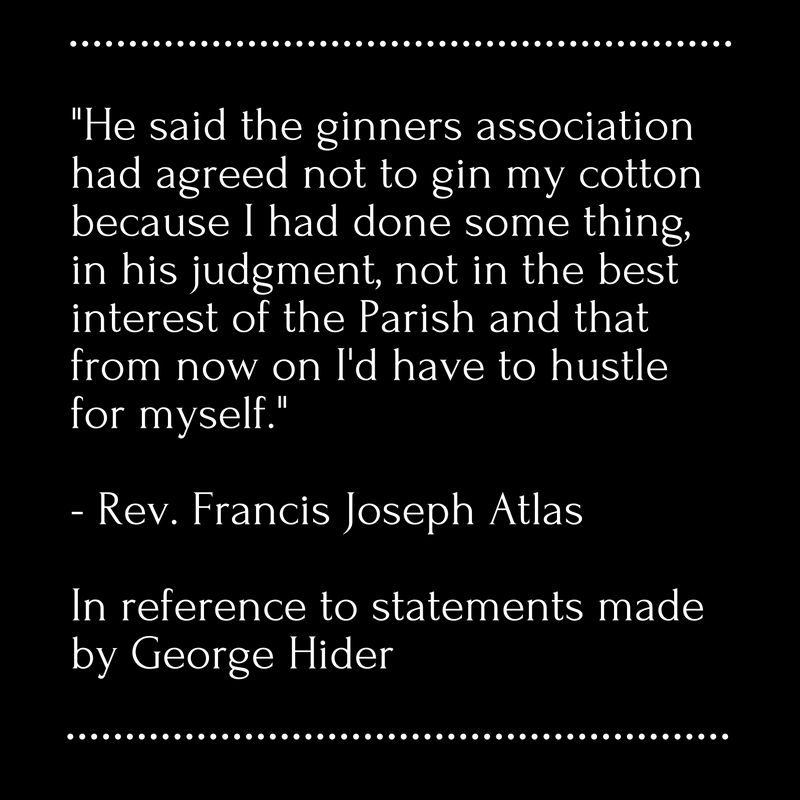 John Henry Scott testified, but we see they found out, right? They both endured so much after being subpoenaed to do so. Uncle Joseph could have chosen to just endure the abuse of those 18. He could have tried to move away or see if he could wait it out. Instead, he sent a scathing letter to the Commission (referred to as Exhibit Z) naming every single one with dates, locations, and more. His bravery is why I even know the names of the people who willingly tried to participate in his demise. Just as much as the descendants of those 18 have every right to trumpet their high notes, I, as a relation of someone they harassed and supported activities that could have killed him or my other family, have every right to play their low notes. Yes, those descendants had no choice of the family they were born into like a descendant of a former slaveholder does. On the other hand, to expect outright forgiveness from lowdown behavior that could have affected generations? THAT is up to the individual. There is no one size fits all for this and there are THOUSANDS if not MILLIONS of stories just like my family’s or Pearl’s. And we’re talking THOUSANDS if not MILLIONS of stories not back during slavery but after. With that being said, it’s likely that NPR’s effort to locate Pearl will go unheard. Descendants of women like Pearl are scattered all across the country and they each have their own unique responses to what happened to them and their families. In fact, I am willing to bet that some descendants don’t even know the stories because their Pearl didn’t want to taint their innocence about how life in America is for certain people. Our expectations are not and should not even be a factor in how they choose to respond…because it’s personal. Sound off: Do you think Mr. Linsk and those who have perpetrated wrongs like he has should be forgiven? Why or why not? How should the truth of their lives be conveyed to their descendants? Did Mr. Linsk change his behavior and attitude toward blacks as he grew up? 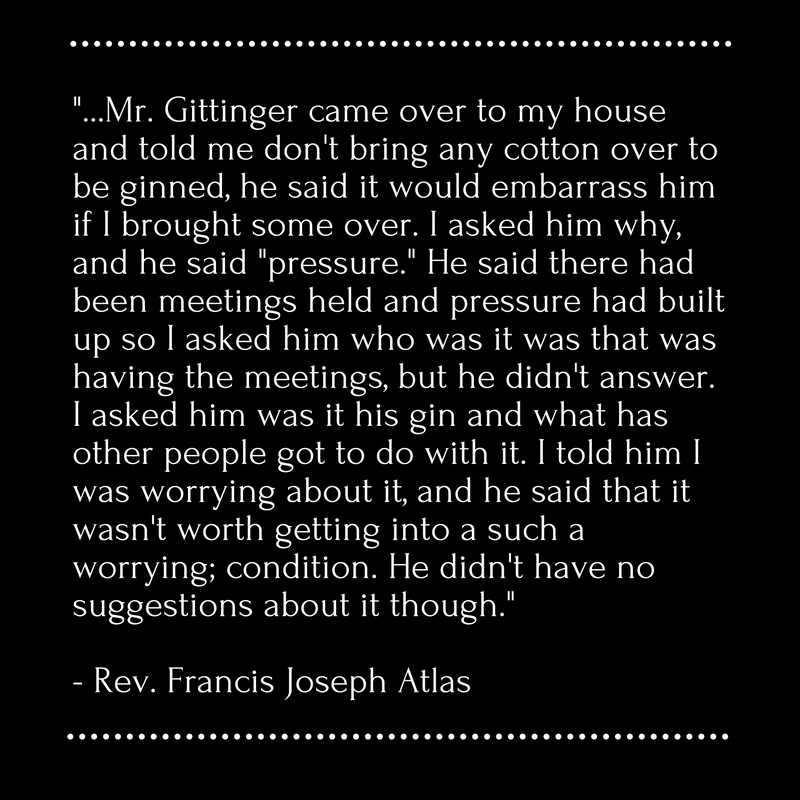 Did he use his guilt from this experience to become a better person? When we, as children, make mistakes like this, it is often impossible to to make amends to others we may have harmed because of the passage of time and memory. However, when we want forgiveness it is incumbent upon us to make at least symbolic amends in a way that helps heal the fabric of the universe, if we can’t actually make amends to the person we have harmed. I hope Mr. Linsk did become a better person for his sake and for those whose lives he touched as he lived his life.